SKU: 450. 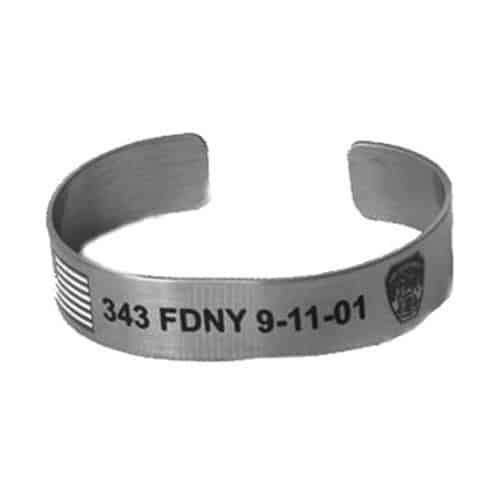 Categories: FDNY Jewelry, 9/11-- Never Forget. 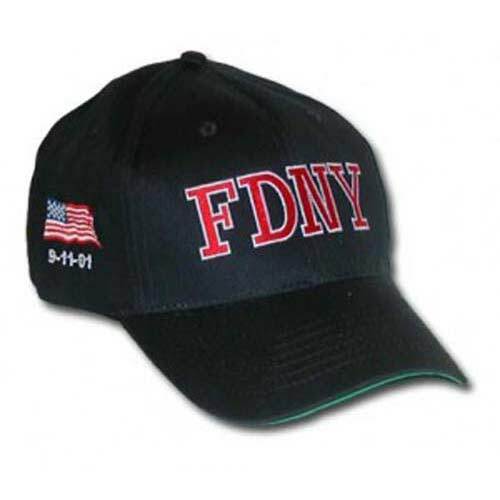 Tags: 9/11, american flag, FDNY, FDNY memorial, Stainless steel. These stainless steel engraved bracelets are made in a cuff style (measuring 6″ or 7″ x 1/2″) and can be adjusted to fit men, women or children. The American flag on the 9-11 bracelets is screen painted. The bracelets are made to last many years.